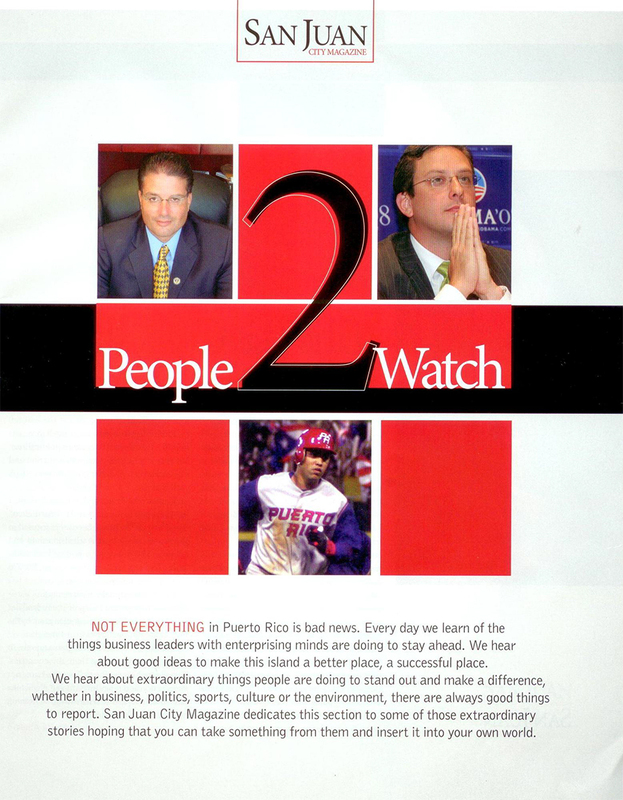 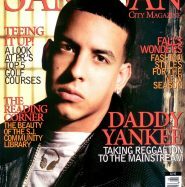 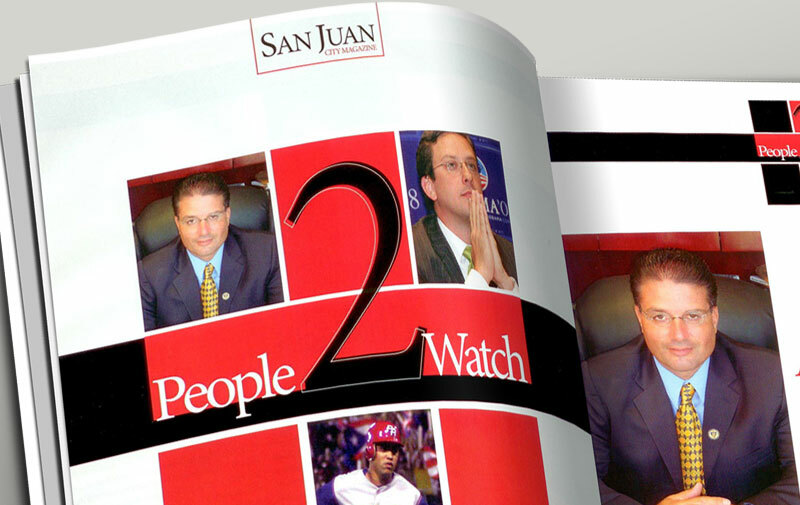 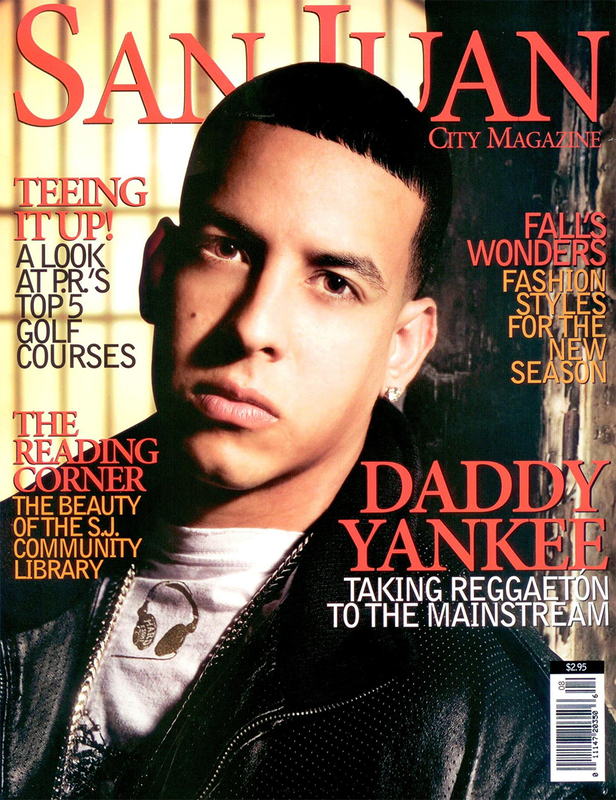 San Juan City Magazine - "People 2 Watch" - Castellanos Group P.S.C. 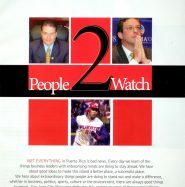 San Juan City Magazine "People 2 Watch"
Lcdo. 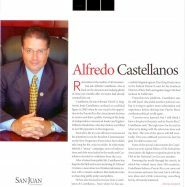 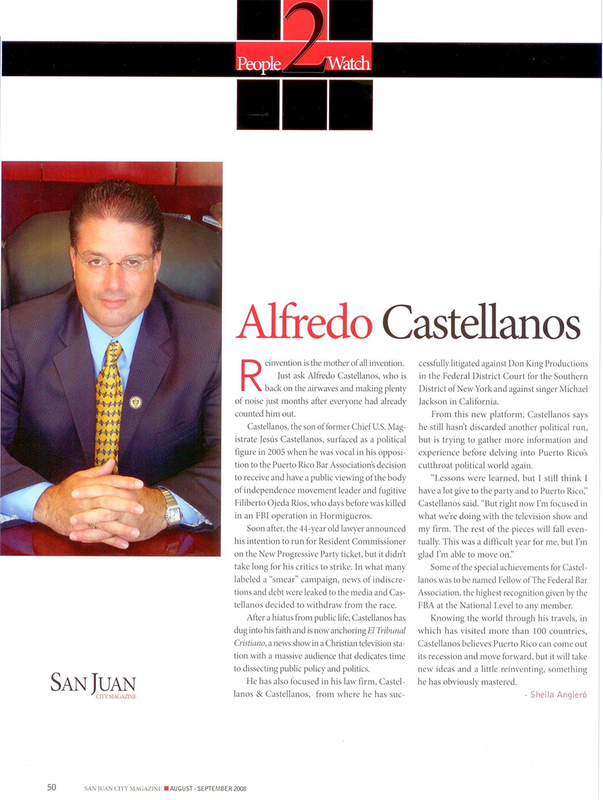 Alfredo Castellnoas was named “People 2 Watch” by “San Juan City Magazine” with Alejandro Garcia Padilla, current governor of Puerto Rico, elected in 2012.